Bluboo is now official in the Philippines! Home / bluboo / mobile / news / Bluboo is now official in the Philippines! A new challenger appears! Bluboo, a well known the Hongkong based smartphone maker, is now in the Philippines. The company's first offerings are the S1 and S8. 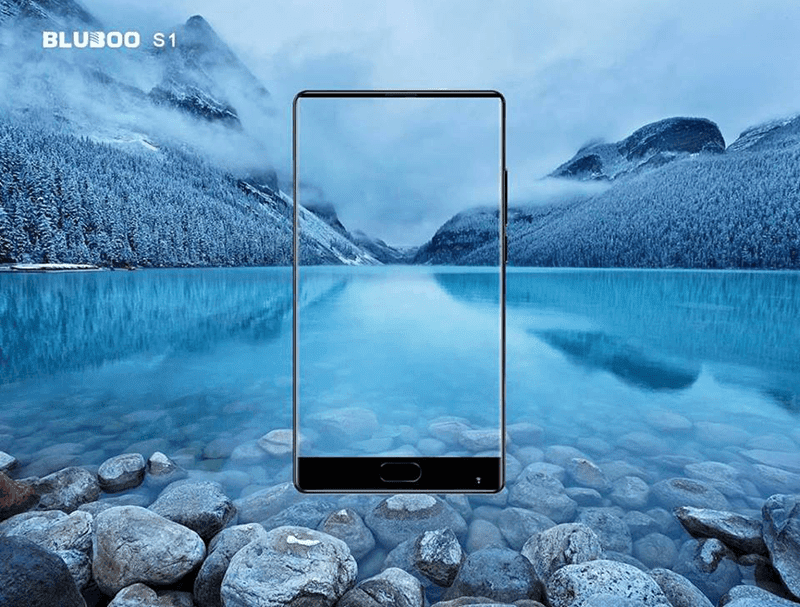 Related: Bluboo S1 and S8 bezel-less phones now available, price starts at PHP 6,999! The Bluboo S1 features a Doogee Mix like body and specs. But, the resolution and battery capacity is higher. It goes w/ a 5.5-inch FHD Gorilla Glass 4 2.5D screen, 2.5GHz 64-bit Helio P25 octa-core processor, Mali-T880 GPU, 4GB RAM, 64GB expandable internal storage, and 3,500mAh battery w/ USB Type-C charging port. Behind, it has a dual camera setup. It includes a 16MP + 3MP setup w/ AF and dual LED flash. In front, it goes w/ an 8MP sensor. It also has WiFi, LTE Cat 6, Bluetooth 4.0, GPS, A-GPS, GLONASS, fingerprint scanner, gyroscope sensor, dual hybrid nano SIM, and Android 7.0 Nougat OS. It is priced at just PHP 8,399. On the other hand, the Bluboo S8 comes w/ a sleeker type of 5.7-inch screen w/ 18:9 screen ratio and HD+ resolution, 2.5D curved glass, and Gorilla Glass 4 protection. Inside, its powered by MediaTek's 64-bit MT6750T octa-core processor, Mali-T860 GPU, 3GB RAM, 32GB expandable storage, 3,450mAh fast charging battery thru USB Type-C port, 13MP + 3MP dual camera setup w/ AF and dual LED flash, 8MP selfie camera. It also has WiFi, LTE Cat 6, Bluetooth 4.0, GPS, A-GPS, GLONASS, fingerprint scanner, gyroscope sensor, dual hybrid nano SIM, and Android 7.0 Nougat OS. It is priced at just PHP 8,999. The new Bluboo smartphones will be available at Lazada Philippines soon!